Being in a school in Alberta for the first time, I found some rather great differences to the schools I was used to from my German background. I knew some things about school projects and reformed schools in Europe that approached the objectives of school by loosening the schedule and trying to establish a good attitude for live long learning or intrinsic motivation. Project courses are offered in some European schools or even the cycle of class and recess are blurred or removed completely. Not so in the school system of Alberta. The high school I am working with has even longer lessons (71 min) and students most often have only 3 minutes to rush from one room to the other (see Class Schedule in the Appendix). In the lessons, most often teacher-centered techniques and ex-cathedra teaching is used. These techniques are a rather old invention, but still the Albertan high school seems to work nicely. Students attend class on a regular basis and most of them do not drop out when they have grown out of the age of education being compulsory. Still the issue of dropouts and truancy is being discussed among education scientists in Canada (Senecal, 1994, p.1). Rood (1989, p.7) cites different studies from the United States saying that “Each school day, 2,500,000 students are absent from school. On an average Monday, many urban high schools have an absence rate of more than 30 percent.” In prior studies, reasons are discussed, why students drop out of school and great efforts are undertaken to find out how dropouts or truants think. Also the issue of educational noncontinuance after graduating from high school is examined (Hesteren & Fair, 1969, 2-3+iii-v). Not as much has been done to understand the majority of students who actually go to school. Knowing why students are attending school may give different insights into the issues connected to the dropout-phenomenon. It also may help to get students to develop a life long learning attitude. The questions asked here are: What reasons do students have when they leave home every morning to go to school?  Is it about meeting friends in their three minute breaks? Is it about wanting to have a good diploma after school is over or may it be that they really come to enjoy learning something new every day? Considering these questions, this paper is dedicated to finding out the motives of students going to school at Lethbridge Collegiate Institute (southern Alberta). Also an emphasis is laid on the question in how far their desires about school are satisfied. Finding out about this may provide a greater understanding in how students can be induced an attitude for life long learning, how their learning experience can be optimized or how the dropouts that exist can be reached and addressed. Student motives and their satisfaction influences dropping out, tardiness, truancy and educational continuance as well as life long learning. In the following chapter prior research on these problems as well as on student motivation will be presented. The main questions tackled are about the relationship between motives, satisfied needs, truancy, tardiness, dropping out, and learning. His findings suggest that “a successful attendance policy should have sanctions that hold students accountable for their education, but most of all the policy needs to be strongly based on incentive that will make each student feel needed, wanted and an important part [of] the school.” (Senecal, 1994, 44). These results hint that it is the school climate that is influenced by these policies and that this in turn leads to higher attendance rates. This is in line with other studies that found that “high school dropout students have been found to be less intrinsically motivated, less identified, and less introjected toward school than persistent students” (Vallerand, Fortier, & Guay, 1997). Noting that intrinsic motivation means that students are satisfying their own needs by doing something, again the findings suggest a connection between dropout and the satisfaction of motives. Otis, Grouzet and Pelletier (2005, p. 170-183) carried out the first longitudinal study of the change of motives of high school students connected with learning. They state that this also was the first survey that didn’t use a dichotomic concept of motivation1 and that took into consideration the consequences of motivation on the achievement (Otis, Grouzet & Pelletier, 2005, p. 171). As maintained by them, the intrinsic motivation of students starts relatively high when entering high school in grade 8 and decays during the time in high school. Also the extrinsic motivation, which was split up into three subcategories depending of the type of the external goal it related to2, decreases according to their surveys (ibid. p.181). Altogether, the students “experience a decrease in intrinsic and self determined and non-self-determined forms of extrinsic motivation in senior high school” (ibid. p. 178). However, this analysis did not take into consideration any motives or attitudes that are connected with school, but not with learning or future plans. These motives may be important to understand the dropout phenomenon as well as school motivation. Another survey about the goals of students was done by Margolin (2000). He presented motives that students freely stated about their school career. Many students said that teachers or family members were their major source of motivation. Also the goal to get a decent job or to be fond of learning was mentioned. School as a social context in the sense of having relationships with peers did not appear. To conclude that students do not want to go to school for reasons other than learning and preparing their career is too quick at this point, because in this study the question already predetermined to look for motives for learning – not for motives to go to school. The question precisely was “The top three motivating influences in my life which make me want do to well in school are...”. This is asking for reasons to learn and do well only (Margolin, 2000, p.44). All the studies that were related to the issue of students motives and dropping out did not consider motives other than learning or making a career. The only meaning of school in the present that was asked was subject related. This meaning only was distinguished from future meanings of school, like getting a good diploma for earning money or a job or even to please their parents. The aim of this paper is thus first to give reasons why well being and motives other than learning also deserve attention in school, and second to start a survey about the actual motives that drive students to participate in high school. are the main reasons for truancy according to students perceptions. Most of the reasons referred to are related to the situation in school and are connected with uneasiness about being in school or class. As indicated by the student’s assertions, the well being of truant students in school is affected and provides reasons for skipping classes. 1. It raises the quality of life for the students. 2. It facilitates the transmission of knowledge. 3. It helps students to become intrinsically motivated in learning and hence to prepare them to learn all life long. 4. As stated by the WHO, well being is equal to health. - to educate people4 (as cited by Fend, 2001, 305). The reproductive and the development function as well as the education function are covered by points 2 and 3. The function to enable students to live in dignity is covered by Fend and Sandmeier’s points 1 and 4. It seems as if the well being of students is an efficient means to fulfill all the demands school faces. As seen above, prior studies in Alberta were mainly concerned with the student’s attitude to performance or with the performance itself. The social aspect of school was often neglected. Seeing the difference between the different approaches the apparent question is if it is plausible that an orientation towards well being instead of performance could cause better learning and higher motivation among students to continue education. 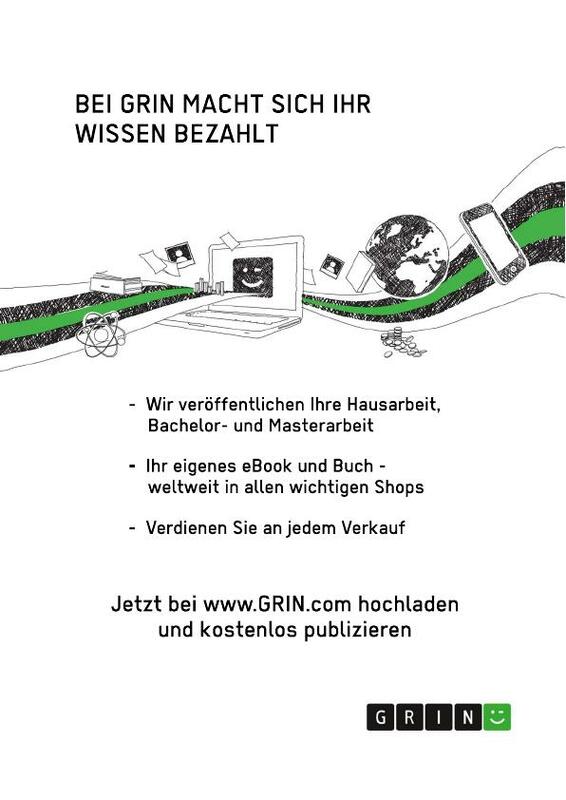 Indeed, there are arguments claiming that giving priority to the satisfaction of students needs (so called Kuschelpädagogik) leads away from preparing them with as much knowledge as possible for a world in which competition for jobs is prevalent (Struck & Rösler, 2002). As Struck and Rösler point out, it is wrong to see student satisfaction and student performance as competing concepts. Instead they claim that there is a positive connection between them. Also, a study accomplished by Fend in 1973 in Germany, confirmed that pressure to perform does not negatively affect well being in school. Instead, well being was related to undemocratic teacher-student interactions, low student participation in decisions, and segregating and humiliating punishments (Fend, 2004, p. 171). Trust, on the other hand, was identified as creating a comfortable atmosphere. In this context, trust was defined as the feeling of a student that the teacher is interested in him/her as a person and that the teacher makes efforts to help her/him to do well in school (Fend, 2004, p. 82). - the importance of learning versus other aspects of school. 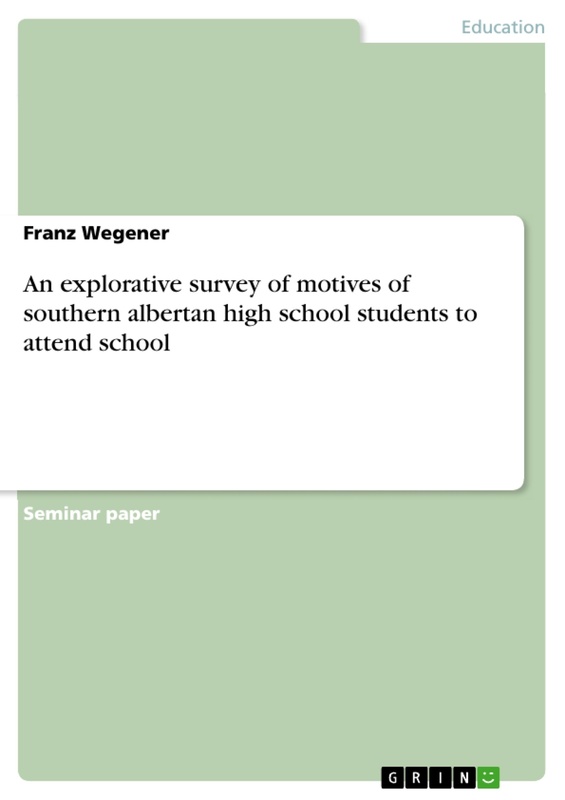 This paper is about a survey on the motives of students and on the working climate at a high school in Lethbridge, Alberta, Canada. The survey was carried out with 63 students and it combines qualitative and quantitative research methods. Also, some research was made on prior studies. In this way, a cross-cultural comparison between the student's motives and their satisfaction at the Canadian high school and at two German high schools became possible.